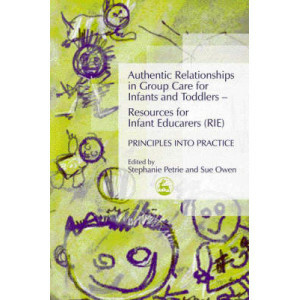 Research has found that any one class might contain two to six children with profound social, emotional and behavioural difficulties. 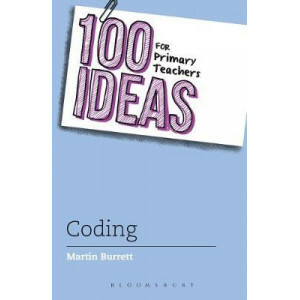 Without effective intervention and response, this can have a profo..
Coding comprises half of the National Curriculum strands for computing, and 100 Ideas for Primary Teachers: Coding is packed with resources that will give every teacher the confidence to deliver it. 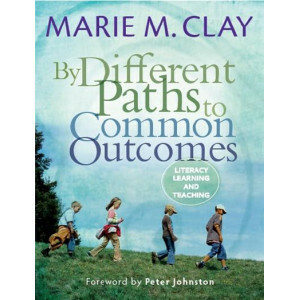 T..
Parental engagement with children's learning is the best lever we have to raise achievement in schools. 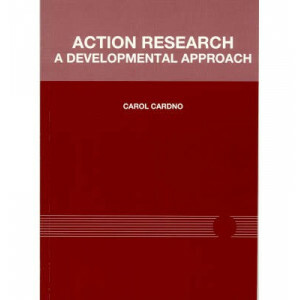 However, there is a gap between what is known from the research and actual practice at the chalk.. Teaching history without reference to genuine historical sources from the relevant period is unimaginable, as engaging with real historical material can inspire and captivate pupils' interest. By intr.. Questioning is key to effective teaching and learning, yet practical questioning strategies that are immediately useable in the classroom can be hard to come by. 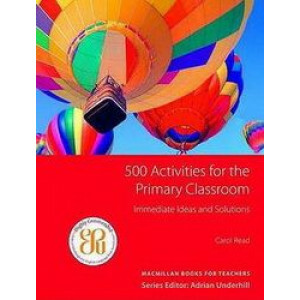 100 Ideas for Primary Teachers: Questi..
100 Ideas for Primary Teachers: Supporting Pupils with Autism is an essential resource filled with tried-and-tested ideas to best support the learning and development of pupils on the autism spectrum,..
100 Ideas for Secondary Teachers: Interventions focuses on low-effort, high-impact interventions that can be used at Key Stages 3 to 5. 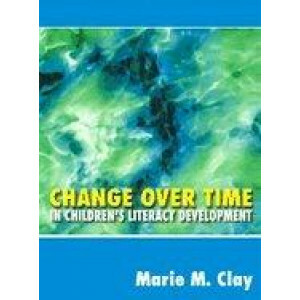 It includes tips for improving academic performance, ways of rai..
Every year, an increasing number of children enter the Early Years setting either new to English or with English as an additional language (EAL), which can be daunting, not just for the child but for ..
Circle time stimulates learning in all areas of development - from the improvement of social skills and positive relationships to encouraging children to listen to each other within a caring and respe.. 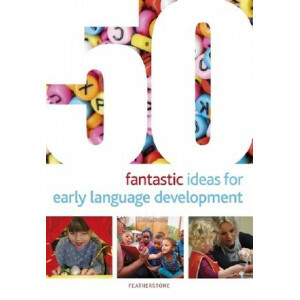 Supporting young children's language development has always been an important part of high-quality Early Years practice. 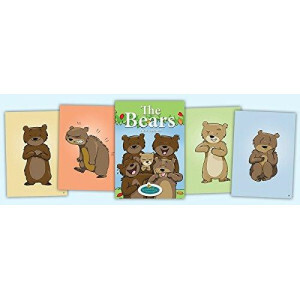 Competency in language (written and spoken) is essential in ensuring children c..
Amongst many popular activities, listening to and telling stories is fundamental to every early years setting. 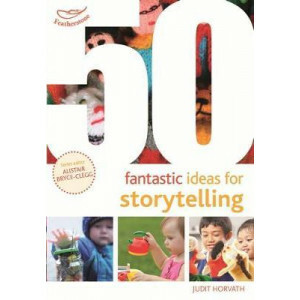 Apart from being fun and exciting, storytelling has many functions in children's developm..
"500 Activities for the Primary Classroom" is the answer to that perennial question of "What on earth am I going to do with my class tomorrow?" 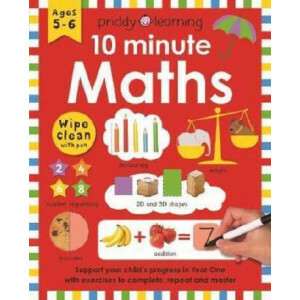 Aimed at teachers of children between the ages of 3-12, .. This is GOOD. 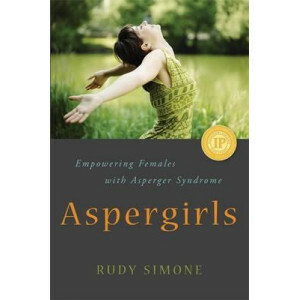 Really, really extraordinary stuff. 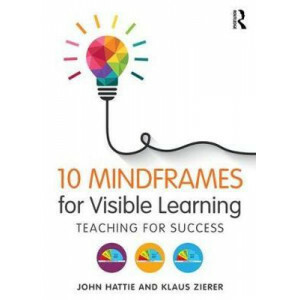 I don't think I've ever seen a similar book on education. 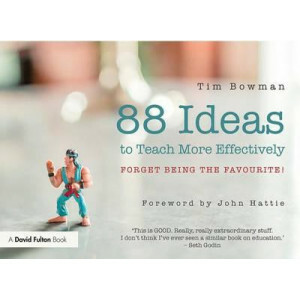 - Seth Godin Tim writes with flair ...A book you can read, dip into, come back to, and I can.. 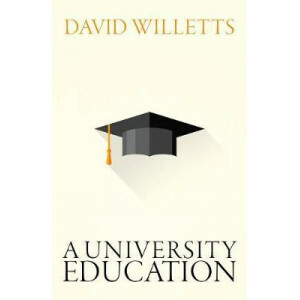 In A University Education, David Willetts draws on his experience as Minister for Universities and Science from 2010 to 2014, as well as a broad spectrum of research and international comparisons, to ..
An explosive growth in research on how people learn has revealed many ways to improve teaching and catalyse learning at all ages. 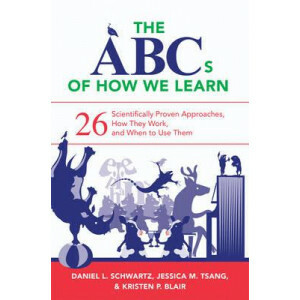 The purpose of this book is to present this new science of learning so.. Updated for 2018. 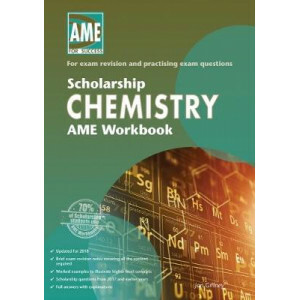 Covers the Level 3 Chemistry Achievement Standards 3.1, 3.4, 3.5, 3.6 and 3.7 with Scholarship-level brief revision notes, examples and Scholarship questions from 2017 and earlier y.. 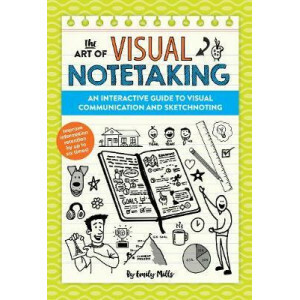 The Art of Visual Notetaking is a resource for learning the art of sketchnoting, including how to create layouts, focal points, embellishments, and doodles, for inspired notetaking, journaling, and cr.. 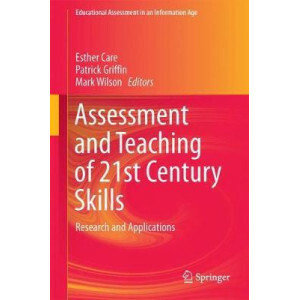 This book provides a detailed description of research and application outcomes from the Assessment and Teaching of 21st Century Skills project, which explored a framework for understanding the nature .. 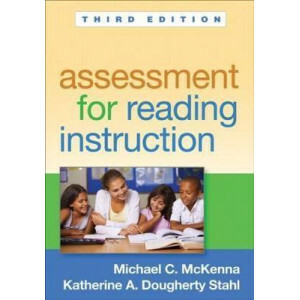 This trusted teacher guide and widely adopted text provides a comprehensive conceptual framework and hands-on practical tools for reading assessment. 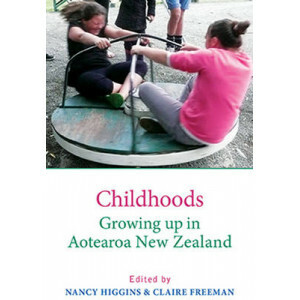 The authors present a clear roadmap for evaluating..
?ta Kitea te Pae - Scanning the Horizon, edited by Beverley Clark and Anne Grey, outlines the many diverse perspectives on early childhood teaching and learning in Aotearoa New Zealand and provides an.. Universities, like other industries, are challenged by disruptive market forces. 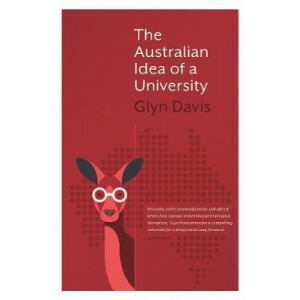 Today there are nearly forty public universities in Australia. 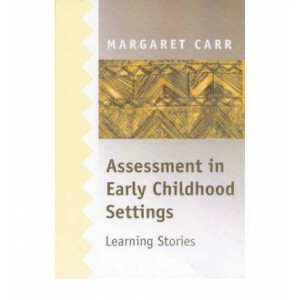 Some predict that by 2070 there may be only ten institut..
Underpinned by substantive research on meeting the developmental and attachment needs of infants, this book offers constructive advice on how to encourage curiosity, confidence and emotional security .. 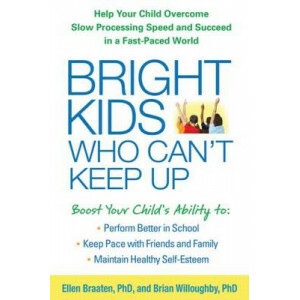 In this important book, a pediatric occupational therapist and founder of TimberNook shows how outdoor play and unstructured freedom of movement are vital for children s cognitive development and grow..
We constantly hear cries from politicians for teachers to have high expectations. But what this means in practical terms is never spelled out. 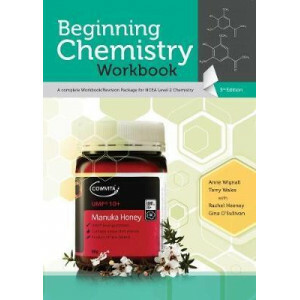 Simply deciding that as a teacher you will expect all you..
Beginning Chemistry Workbook is your complete package for NCEA Level 2Chemistry. 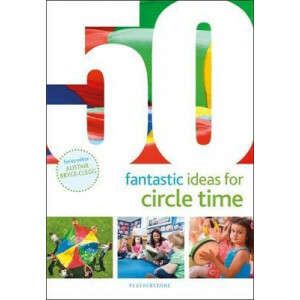 This fun and easy-to read workbook features:* Background notes and explanations - not too concise, not too wordy* Forma..
Do you find yourself constantly asking your child to "pick up the pace"? 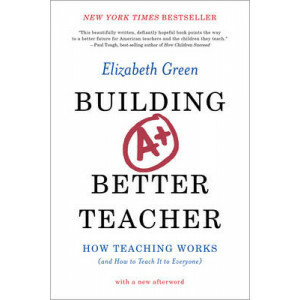 Does he or she seem to take longer than others to get stuff done--whether completing homework, responding when spoken to, or ge..
Everyone agrees that a great teacher can have an enormous impact. 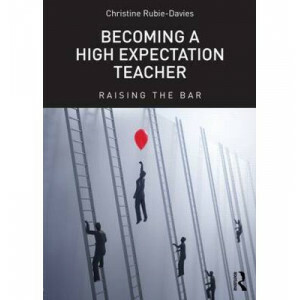 Yet we still don't know what, precisely, makes a teacher great. Is it a matter of natural-born charisma? 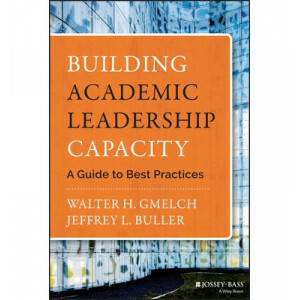 Or does exceptional teaching ..
A clear, systematic road map to effective campus leadership development Building Academic Leadership Capacity gives institutions the knowledge they need to invest in the next generation of academic le.. 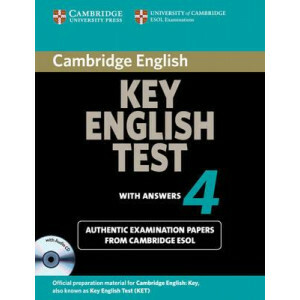 The past examination papers in Cambridge Key English Test 4 provide the most authentic exam preparation available. 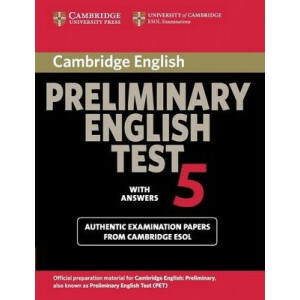 They allow candidates to familiarize themselves with the content and format of the ex..
Three books of practice tests are available for the updated PET exam (March 2004 specifications). 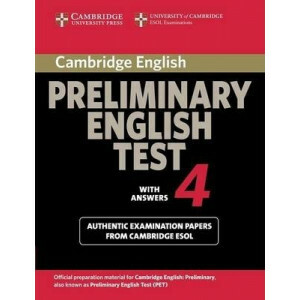 Each contains four sets of exam papers from Cambridge ESOL. 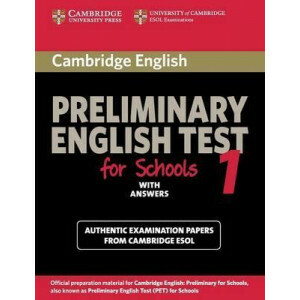 Student's Books are available with or wit.. 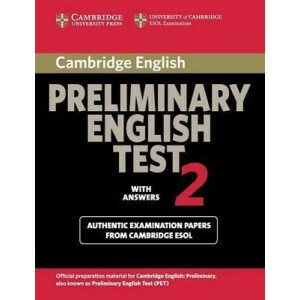 The Cambridge Preliminary English Test 5 practice tests provide candidates with an excellent opportunity to familiarise themselves with the 2004 PET exam and to practise examination techniques. The St.. 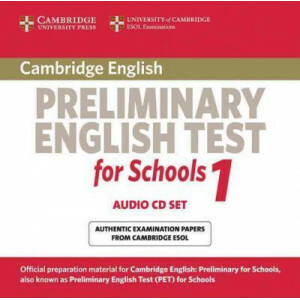 These past examination papers for the PET for Schools exam, aimed at a younger audience, provide the most authentic exam preparation available. They allow candidates to familiarise themselves with the.. 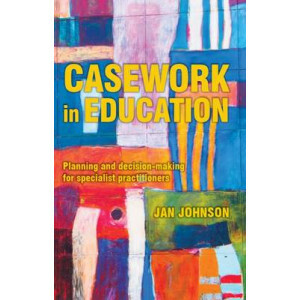 This book focuses on the behind-the-scenes planning and decision-making which are important when there are concerns for students' moderate to severe behaviour or learning difficulties. 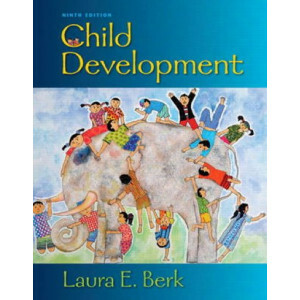 From referral t..
A best-selling, topically organized child development text, Berk'sChild Development is relied on in classrooms worldwide for its clear, engaging writing style, exceptional cross-cultural and multi-cul.. 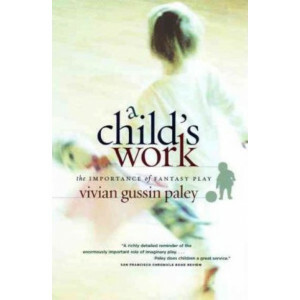 In A Child's Work, innovative and widely respected educator Vivian Gussin Paley offers a manifesto against the decline of children's creative time, making the case for the critical role of fantasy pla..
Children are citizens with autonomy and rights identified by international agencies and United Nations conventions, but these rights are not readily enforceable. 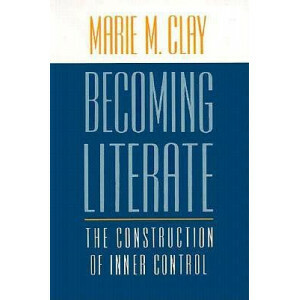 Some of the worst levels of child pove..
Children growing up today are confronted by four difficult and intersecting challenges: dangerous environmental change, weakening democracies, growing social inequality, and a global economy marked by.. 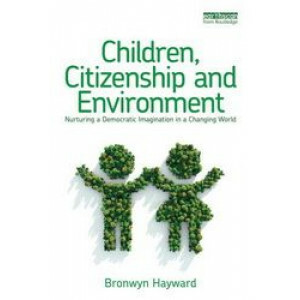 This Australian text is about children's voices - their minds, feelings, souls. 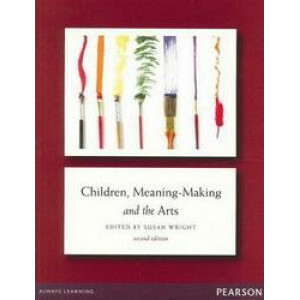 It's about how children's voices are liberated through the arts, and how children make and communicate meaning through s..